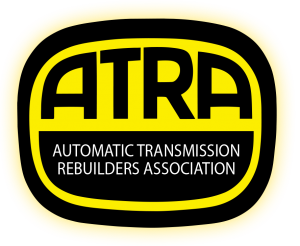 The Automatic Transmission Rebuilders Association (ATRA) is an international trade association for the automatic transmission repair industry. The membership consists of more than 2000 repair specialists, students, schools, and suppliers, all supporting the training, research and improvements for transmission repair. Our transmission repair experts are best qualified to assist you with the service, maintenance and repair of your automatic transmission. We are here to help you with all of your transmission repair needs. Automatic Transmission Rebuilders Association is the world’s largest trade organization of transmission re-builders, transmission specialists, and transmission part suppliers, with over 2,000 members throughout the United States and Canada.